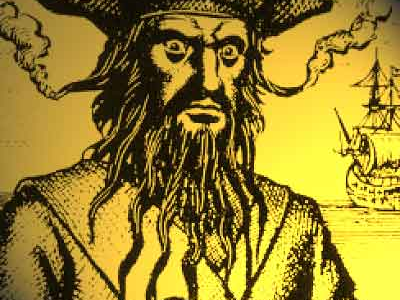 When East Carolina University was originally formed it was a “Teacher College” and was known as “The Teachers” so originally the pirate mascot was imaged after Edward Teach the infamous Black Beard Pirate from North Carolina. The tie in to Edward Teach and “The Teachers” didn’t catch on, so they changed it later to the “The Pirates”. Over the years the Pirate mascot was changed, from his image and his name, to be more children friendly. 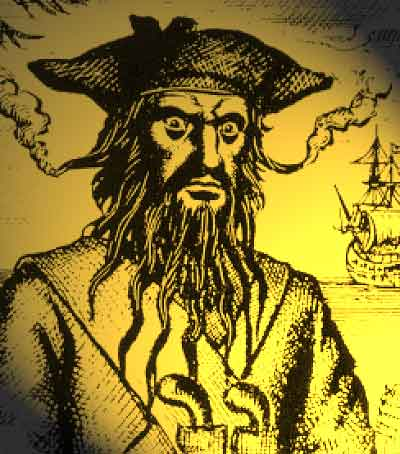 Kind of interesting that the Pirate Nation started out from a unsavory outlaw with a dark image as the one I shared. How ever the Pirates Mascot was Started, I know when I a traveling around the nation and sometimes around the world, if someone asks me where I am from, I will tell them Greenville North Carolina, if they look puzzled I say Eastern North Carolina, and then maybe I will say ECU Pirates. Then they know. Come Out Tonight for Free Boot Friday.